Suggested Use: As a dietary supplement, take three capsules three times per day with water or as recommended by your healthcare provider. Shark cartilage is most famously used for cancer, including a type of cancer called Kaposi’s sarcoma, that is more common in people with HIV infection. 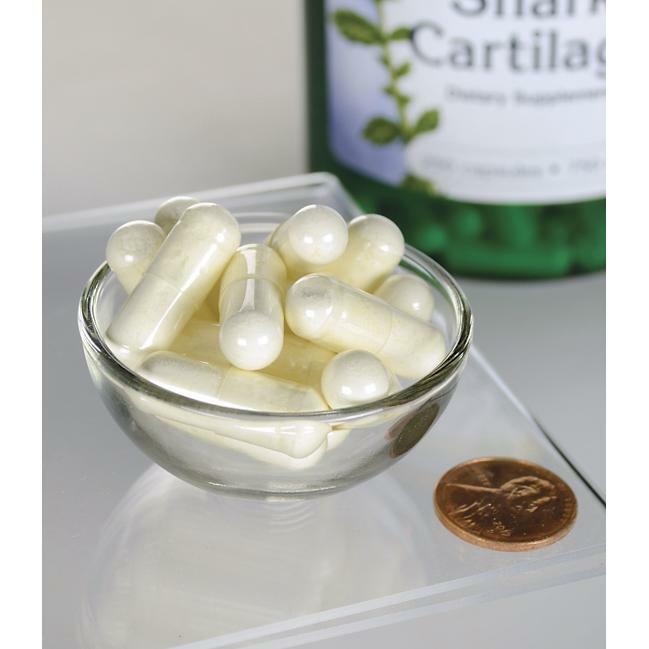 Shark cartilage is also used for arthritis, psoriasis, wound healing, damage to the retina of the eye due to diabetes, and inflammation of the intestine (enteritis).